Sony has officially launched its Alpha a6400 APS-C mirrorless camera. The new mid-range camera is actually an updated 24.2MP camera that comes equipped with a rear mounted three-inch flip-out touchscreen. This new E-mount camera shares a lot of similarities with the a6300. However, it borrows the A9’s powerful processor and autofocus plus an extensively expressed touchscreen, all at a lower price. Notwithstanding its lightweight and compact size, the Sony α6400 offers speedy performance and an extensive list of noteworthy features that were previously only available in full-frame models. It has high-speed AF system, good buffer capacity, and extensive options for video. It is the first Alpha camera to get Real-Time AF Tracking with an AI-based subject recognition. Sony has also made improvements on the Movie AF tracking. As with the a6300, the a6400 takes oversampled 4K video using the entire width of the sensor. However, the animal Eye AF feature will not be available on the a6400 until this summer. Also, both the animal Eye AF and ‘real-time tracking’ features will be coming to the a9 pro-level sports camera this Spring and Summer. Like other previous models, the a6400 can capture events at frequencies up to 11 fps. It also shoots as much as 8 fps when set to silent shutter mode (the buffer is 116 JPEG shots). It supports the use of its full AF and AE capabilities but does not support live view. The new mid-range APS-C camera also brings back the timelapse function which Sony abandoned when it deviated from offering in-camera apps. Except for the flip-out touchscreen LCD display with 180 degrees outwards rotation capability, the Alpha a6400 body is very similar in form to other cameras in the a6000-series. It comes with a reasonable number of controls mounted on its body and a relatively large hand grip. 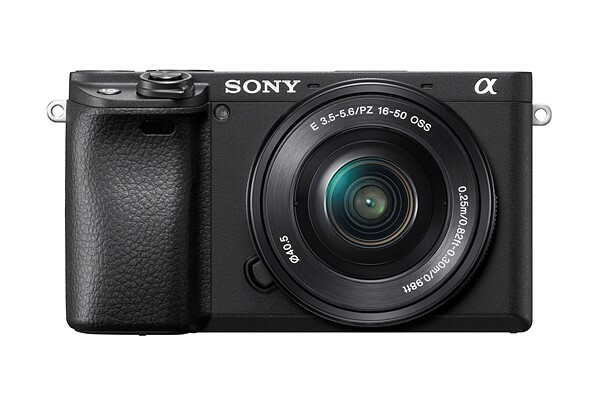 Sony a6400 also features an XGA OLED electronic viewfinder with high-resolution. The body covers made from magnesium alloy are dust and moisture proof. 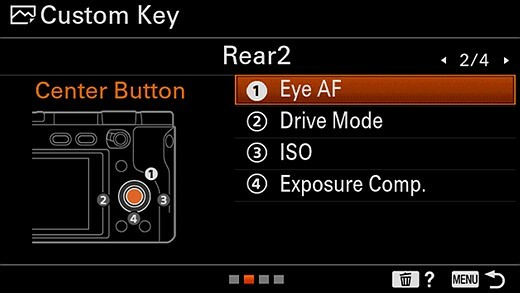 A screen shows the camera as well as function-button mapping and other customizations. Sony also adds a ‘My Dial’ feature that re-purposes the camera’s dials when you press or hold down a custom button. Photographers can now set up to three function configurations. 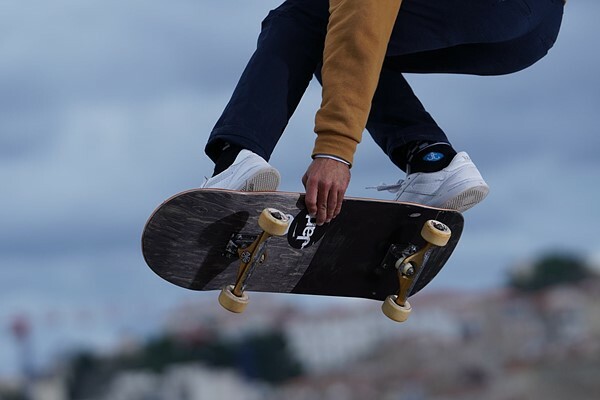 The feature highlight for the Alpha a6400 is the extensive advancements in its autofocus capabilities that was originally developed for the a9. It comes with improvements in various aspects including an increase in speed along with an enhanced animal Eye AF and ‘real-time tracking’. According to Sony, a major distinguishing feature of the camera is the inclusion of eye and pattern detection capability to the camera’s subject recognition and tracking algorithm. The company says that it hopes to achieve a more stable, persistent tracking with the addition of eye and pattern detection capabilities to the previously enabled face, distance, and color detection. The focusing capability of the a6400 is achieved with the 425 phase detection points spread all around its sensor. The 425 phase detection points are further supplemented by 425 contrast detection AF points. The enhanced sensor combines with an efficient processor to place Sony at the top of the World’s fastest autofocus. When on tracking mode, a photographer simply has to specify a subject to capture and it’ll prioritize their eye. If the subject turns away their head from the camera, thereby causing the camera to lose the eye focus, it switches to face detection and treats them as a generic subject that it should track. The Alpha a6400 can shoot 4K videos – using 6K oversampling – at 100Mbps and 4K HDR (HLG) recording. It supports post-production S-log2 and S-log3. The camera allows direct transfer of 4K videos to smartphones using the new Imaging Edge Mobile app. It comes with a microphone jack, compatibility with XLR adapters. The Sony Alpha a6400 APS-C mirrorless camera will be available any time from early February. The body alone costs $900USD, £950 and $1,250CAD. However, photographers can get it with a 16-50 mm power-zoom kit lens for $1,000 USD, $1,350 CAD, and $1,699 AUD. There’s also an 18-135mm lens kit for $1,300 USD, $1,750 CAD, and £1,300.